The power level cap has once again been raised through the Destiny 2 Black Armory update. With the Season of the Forge now being well underway for all Destiny 2 players who own the Annual Pass, there's a brand new power level cap for you to hit. In this Destiny 2 Black Armory power level cap guide, we'll be detailing the highest possible level that you can rise to if you take part in the new Black Armory update. If you instead need any information about all the content that’s set to release over the next few weeks for Bungie’s FPS, head over to our Destiny 2 DLC guide. Here you can find a complete overview of the Season of the Forge, as well as all future DLC planned for release in 2019. With Forsaken, the base level of your Destiny 2 could be increased up to 50 through XP gain, and your power level could be increased to a maximum of 600. With the release of Black Armory, this is all going to change, as you’ll be able to grind your power level up to 650 over the course of the Season of the Forge. However, this increase in the maximum power level for your character isn’t the only change for the levelling system in Destiny 2. Everyone who owns the Annual Pass, but is under power level 550, will see an increase in Prime Engrams with the release of Black Armory in December. This is a great opportunity to boost your character up towards 600+, which is where you’ll need to be for the new Raid. 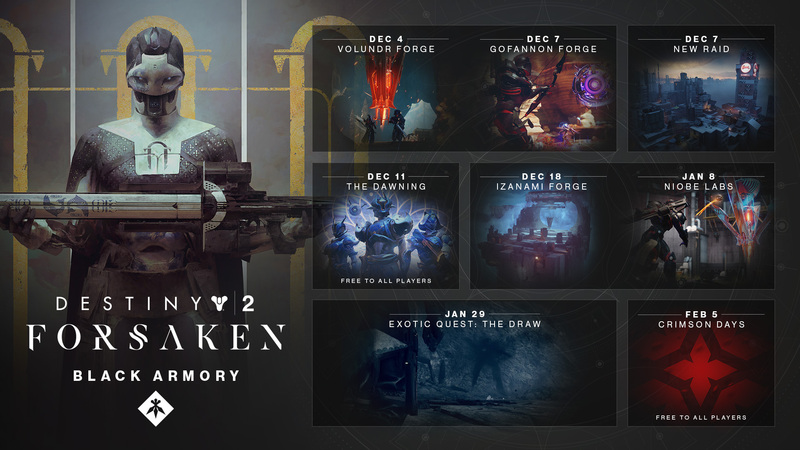 Speaking of the new Raid, Scourge of the Past releases on December 7 for all Destiny 2 Annual Pass owners. This new mission is going to have the highest power level requirement in the game so far, with a power level recommendation of 640. 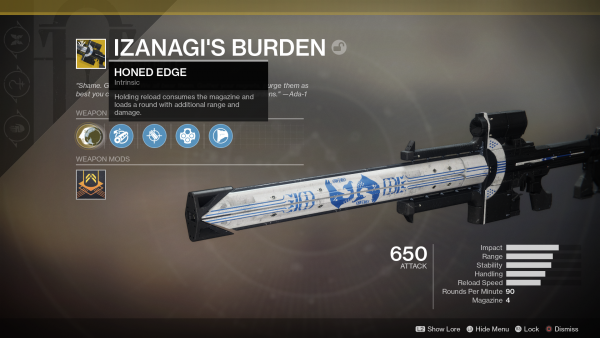 Interestingly enough, the Scourge of the Past Raid doesn’t actually have a minimum power level requirement. So, how should you go about levelling up your Destiny 2 character as quickly as possible? For a start, you'll obviously be wanting to undertake daily and weekly milestones wherever possible, since they offer you your best chance of obtaining more powerful gear items. Always make sure to check if you've got a daily milestone left to complete in the Crucible, Vanguard, or Gambit playlists, since these are the quickest and easiest to complete. Otherwise, we'd definitely recommend grinding out the Blind Well in the Dreaming City. This is a tough activity, recommending you have a power level of 550 before delving in, but the trick here is that there'll nearly always be a Fireteam of 540+ level Guardians attempting the Blind Well, so as long as you stand back and support them, you can easily grind up the power levels. Now that we’re all done with all the new information surrounding the increased power level cap in Destiny 2, you can head over to our other guides on the game. You can check out our Destiny 2 Black Armory weapons guide, or our Destiny 2 Scourge of the Past Raid guide for more.